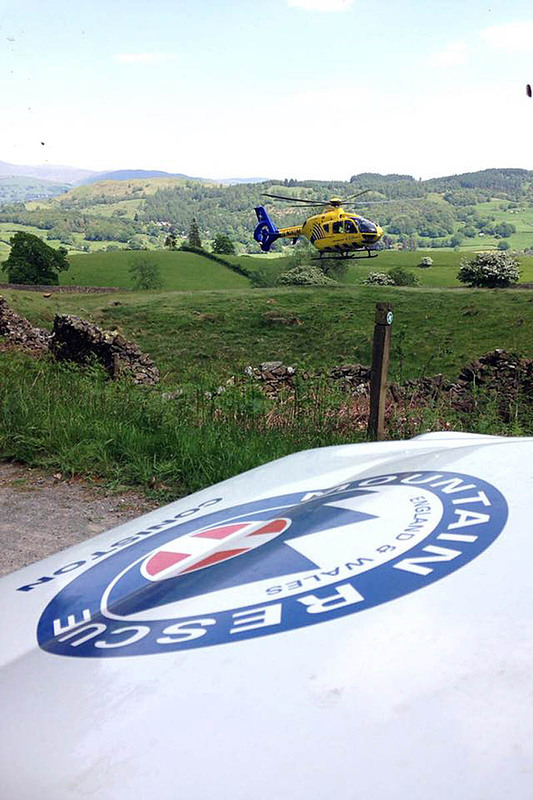 A mountain biker was critically injured in a fall in a Lake District forest. Coniston Mountain Rescue Team was called to the incident in Grizedale Forest about noon on Sunday. The man fell from his machine on the North Face Trail at the site. Rescue team members joined ambulance and fire and rescue crews, along with North West Air Ambulance at the scene. Medically trained passers-by also helped resuscitate and stabilise the injured biker who was reported to be in cardiac arrest. Ten Coniston MRT volunteers were involved in the incident for 2¼ hours. On Monday, the team was called out when a teenager fell about 5m while gill scrambling in Church Beck near Coniston, injuring his leg. The team spokesperson said: “The casualty’s injuries were treated initially by team members and further checks and treatment were administered by the crew of a North West Air Ambulance which had been able to land a short distance away. The incident involved 11 Coniston team members.